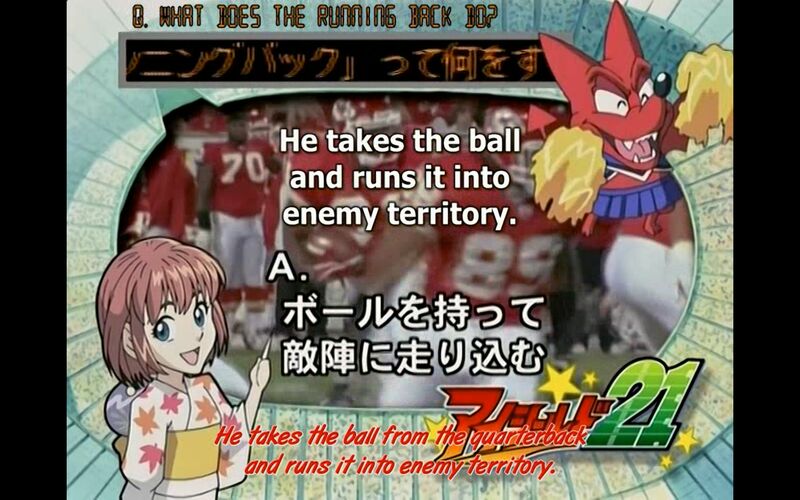 For this blog entry, I am going to review a sport anime title that aired in the last decade, titled Eyeshield 21. It has some notable distinctions; one being the first title that has more than 100 episodes being reviewed here in years, another is that this anime aired in the same year as with the best ever anime title I have reviewed in this blog, Capeta. The latter is the main reason why I always apply the sport genre handicap to all sport anime titles I reviewed after it, including this anime too. …and this is his job. The anime starts with the main protagonist just enrolling at Deimon High School. Unfortunately for him, the lite version of One Out’s male protagonist forces him to join the school's American football club. To ensure that the main protagonist’s running power isn’t associated to him, he becomes the anonymous main title protagonist of this anime instead, while the real him acts up as the club’s secretary. As the size of the club grows, he, the One Out’s main protagonist and the others set their aim at the Christmas Bowl event, which is Japan’s high school version of the NFL’S Super Bowl. My biggest pet-peeve about this anime is definitely the fact that the series has not ended, despite having 145 episodes, the second longest anime title reviewed here after Urusei Yatsura. I would not have complained about this if this anime does not have enough episodes, but this is not the case here, which I would explain more below. By the time the final episode finished playing, the series is at the semifinal stage of the Kantou playoff tournament. Spoiler: for the record, the Deimon Devil Bats won that particular match and in theory, should go on to the finals of the said playoff tournament. But the final and the Christmas Bowl are not shown, and heads will roll because of this. Pacing-wise, this anime is quite OK up until the end of the regional third–place playoff game that ends somewhere between episode 80 and 90. Quite a little bit slow between games, but generally spot-on in in-field episodes. But the ~25-episode gap between that third placing game and the first round of the Kantou Tournament is fatal to this anime. The gaps between previous games has never been this long before this part of the series, and it is almost big enough to fill in a normal 2-cour anime series today. There are another two issues this anime is having; both of them are related to the 25-episode gap issue above. The first one is the gap between the first round of the Kantou Tournament and the semi final game. The gap is quite large too if compared to the ones that precedes the gap before the former. 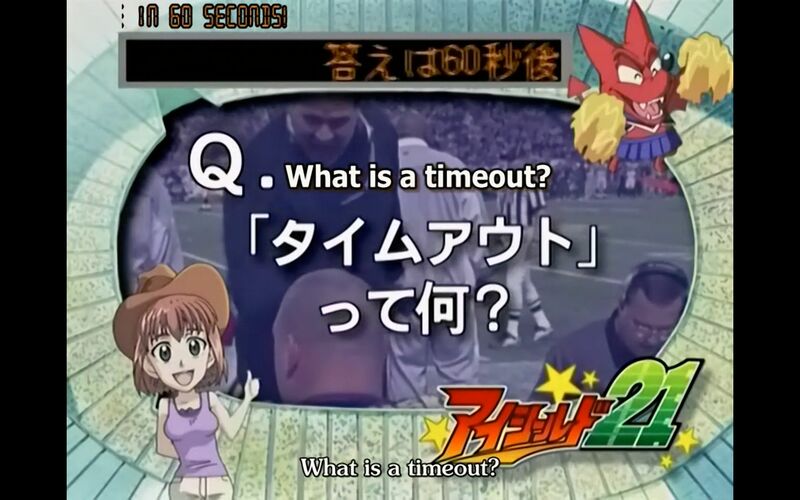 The second one is the pacing of the final game of this anime (the semi final of Kantou Tournament), which is the slowest when compared to all the games that was played before it. Therefore, with great confidence, I can definitely say that if the last two non-playing gaps has normal lengths as just like the ones that comes before it, and that if the pacing of all games are similar (maybe gives two or there more episodes for Christmas Bowl), this anime would be able to accommodate the Kantou Tournament final and also the Christmas Bowl easily. I’m really pissed that I am not able to at least watch the former, especially when this anime has already set up some events leading to the game that Deimon Devil Bats are supposed to play. Is there any need to show Gaou stopping a truck if we are not goping to see the main title male protagonist going against him? That pivotal moment right before an explosive burst of character development. You will see this a lot in this anime. Storywise this anime is actually quite good in quality. The Death March arc in this anime is definitely the best power-up training regime I have seen in a sport anime to date. Not only it helps the members of Deimon Devil Bats upgrade their abilities and advance their character developments at that time, Death March was also used to do those two things again and again in future episodes, usually in-game using flashback sequences, in a slick and believable way that does not off-put the audience. Not only that, the Death March also helps advance the plot multiple times long after the arc finished playing. Speaking about the Death March, the writer tried to replicate that arc in the aforementioned 25-episode gap above, but failed miserably. 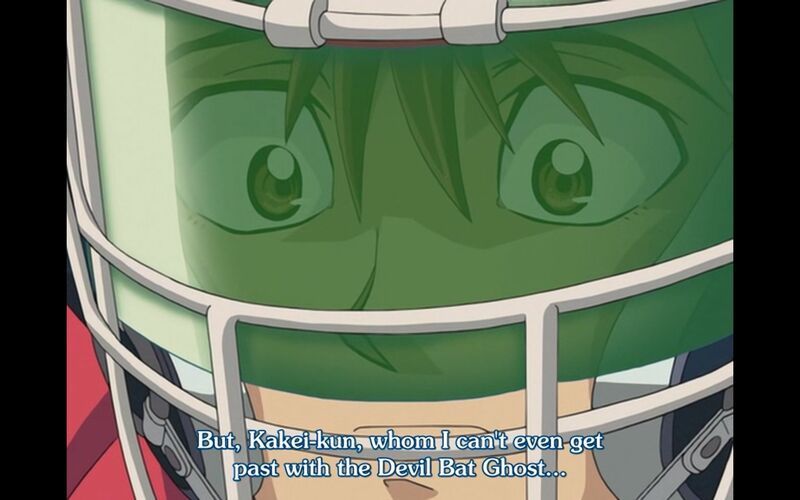 As this is a sport anime, with a huge episode count at that, it is natural that this anime has extensive character developments, especially for the recurring characters, and to a lesser extent, the one-off characters from the team faced by the Deimon Devil Bats too. The best character in this anime is definitely the club captain, followed closely by the main title protagonist. It really helps too that there are no romance elements at all in this anime; there are no main female protagonist here at all. 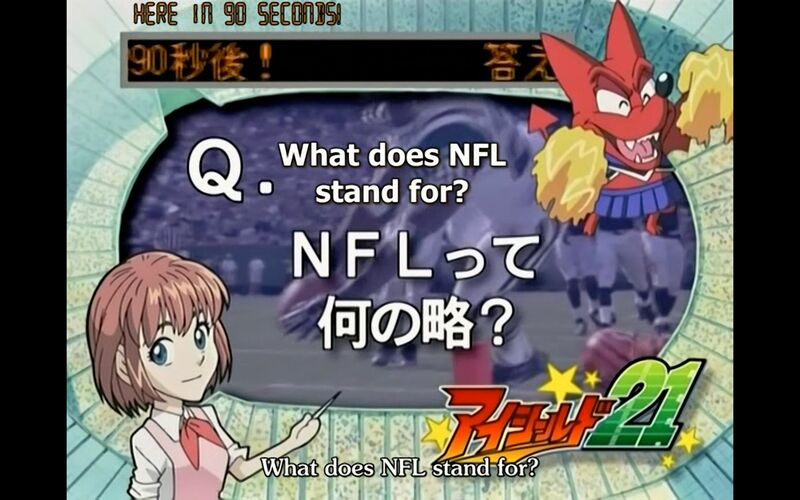 This anime has the most informative eyecatches section I’ve ever seen, which is useful for those who doesn’t know American football. Recap episodes and repeated scenes are a staple of this anime, and they are done largely well. The issue with the pacing of this anime has been largely explained above, and that problem do affect the flow of the story in a negative way. There are many comedy events in this anime too, and they can be hit-or-miss. This anime has its share of quirky teams with equally quirky character designs too. Character designs in this anime is very notable for its diverseness. You can see character designs that comes out straight from a typical shounen anime title like Naruto or Bleach (like the main title male protagonist), then you can see designs that is common from a shounen-ai titles, then shoujo titles, then seinen titles (like the One-Out-esque quarterback) and more. The huge character cast, many of them at least semi-recurring ones, do help this anime in this regard. A positive aspect of this anime. Some asinine questions too during the eyecatch section. Voica acting for core characters (the Deimon Devil Bats members) are largely good, with the sore exception of the main male title protagonist, which is just about average. 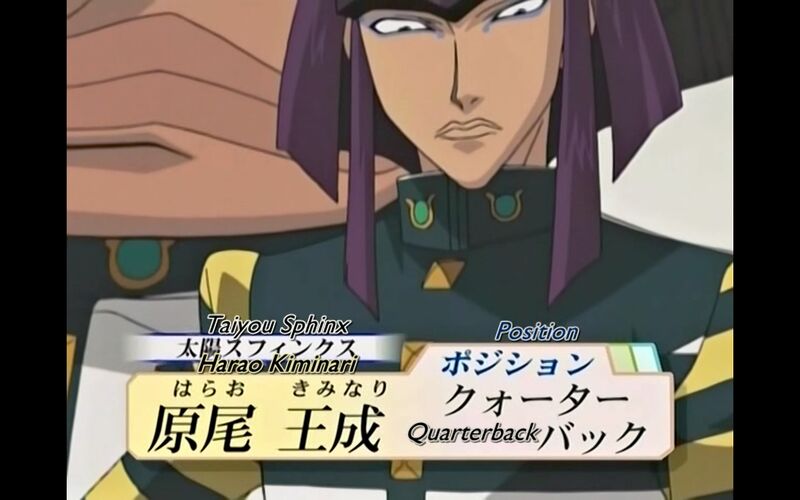 The monkey receiver and the One-out-esque quarterback have the best voice acting gigs in this anime. Hirano Aya of pre-Haruhi Suzumiya era sure is more restrained as shown in this anime compared to her newer gigs. The voices of other characters, recurring or not, do mirror the diverseness of their character designs. Many of them are good or better, while there are some of them that are just average. 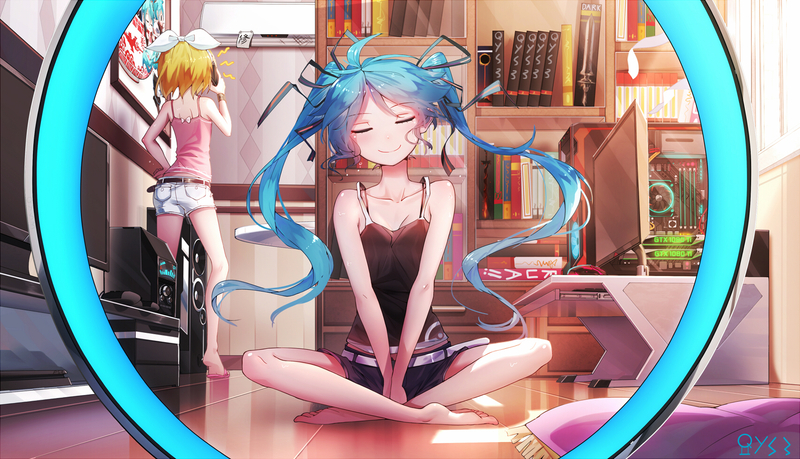 The OST of this anime is good; could have been better especially for scenes off the field. As for OP/ED themes, the good ones includes the 1st, 2nd and the 4th OP themes, then the insert songs in episode 28 and 116 (both of them played multiple times). But the best of them all is definitely the 6th ED theme, which is head and shoulders above the rest of them. A positive aspect for this anime because of that alone. Answer: The main reason why I don't watch NBA and NFL games. Character animations in this anime can be very jerky at times, usually in off-field moments, but sometimes also happens during a match. There are also numerous problems with the quality of character compositions, in numerous scenes in the anime, on and off the field. The director also has made some mistakes, in addition of the pacing problem above. One of them is plot execution. For example, some scenes like the main title protagonist’s second touchdown against Oujou High School in their first match-up, and also his visit to Sakuraba Haruto after that match, does not have the impact that those scenes should deliver. A better director would have used those scenes to manipulate viewers’ feeling much better. 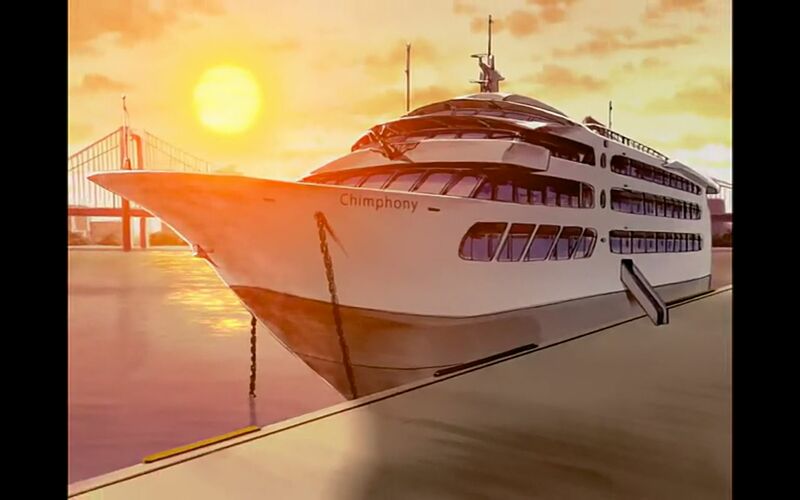 The best ever name for a cruise liner in anime history. 6 out of 10. Even after 145 episodes, this anime is in dire need of a second season if you ask me. Blame this on the director for letting this happening. 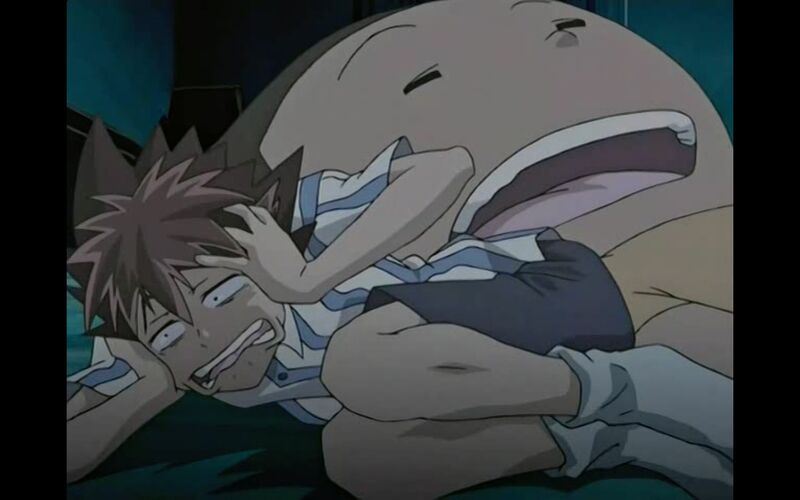 Eyeshield 21 was a solid experience for me, the manga that is.This anime is indeed a lukewarm incomplete adaptation with iffy pacing that I simply couldn’t stomach. . I absolutely dug the later chapters of the tournament which I highly recommend reading yourself, considering this series will never get a 2nd season, I mean what incentive do the creators have at this point?